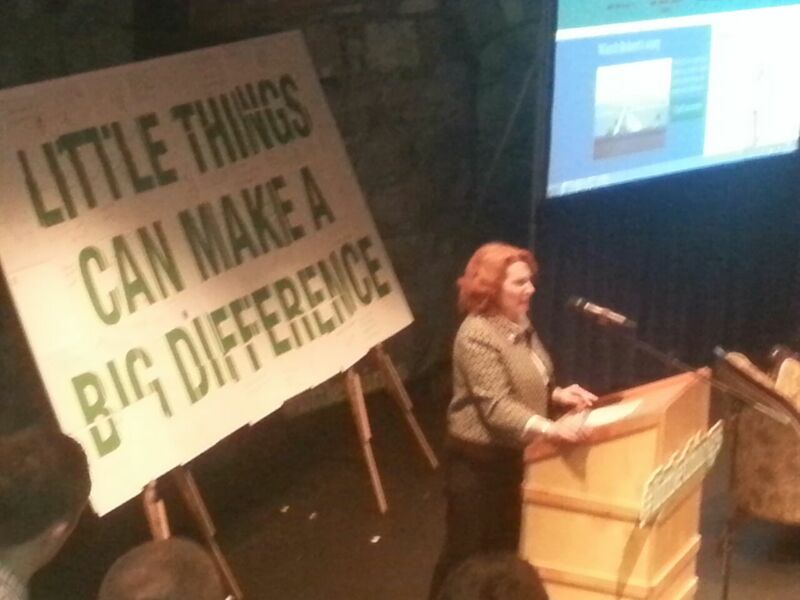 The Exchange House National Traveller Suicide Prevention Service (NTSPS) attended the launch of The National Office of Suicide Prevention (NOSP) campaign; #littlethings in Smock Alley yesterday. The #littlethings campaign highlights that we all experience difficult times in our lives, and that when we do; there are some simple, evidence-based little things that can make a big difference to how we feel. Small things in life can brighten our day; we can all do little things for others and for ourselves too. For example, making someone a cup of tea and sitting with them for a chat, going for a walk, playing a game of football, or reaching out to a friend or family member. These are the little things that have a big impact on the way we feel. Someone listening to your problems and offering a helping hand; someone telling you or making you feel loved can be powerful and supportive. These are the things that help us to cope. This campaign is centred on the little things in life that help our wellbeing and they are different and valuable in their own way to each individual person. Exchange House National Travellers Service and the NTSPS are delighted to be part of the #littlethings campaign and think it is a highly valuable contribution to the area of mental health support. We hope that today you’ll take some time to do some of the #littlethings for yourself or a loved one. If you do please Tweet us and let us know!